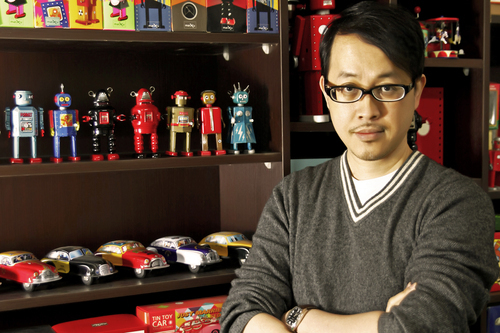 Hong Kong born graphic designer Marvin Chan has amassed a collection of over 10,000 old Chinese toys and trinkets, earning him the nickname “King of Toys.” His passion for antique toys led to the creation of Marxu International, which began as a tiny tin toy factory in Shanghai. 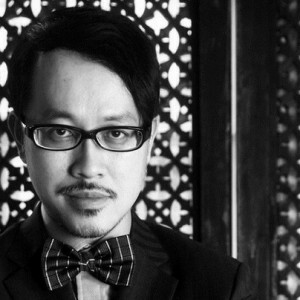 He continues to produce classic toys and novelties using the same methods as in old Shanghai during the 1930’s to 1960’s, albeit with some experimentation and modern twists. Unique and collectible, Marvin’s tin toys, each packaged to best tell its special story, offer fond memories and lasting happiness.